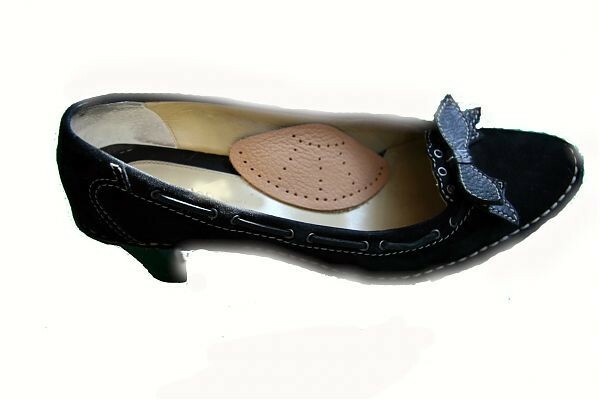 Suitable for low and high heel shoes for men and women. Ideal for close fitting footwear. Supports weak or fallen arches and reduces pain and pressure. Many common foot problems, including toe cramps and bunions can be alleviated through the proper use of arch supports. 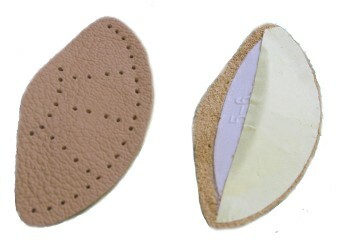 This high quality leather arch support is placed in your shoe at the arch of your foot area. Its capabilities cannot be under-estimated. Foot pain can be alleviated almost instantly. Experience the relief yourself and you will not look back.